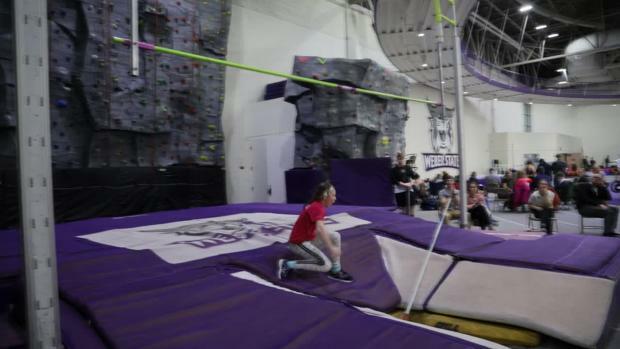 5th Grader Lacee Pace Showing That Even The Young Can Vault! 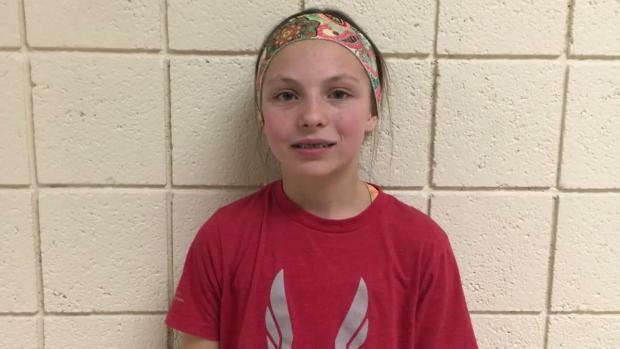 Lacee Pace is just 11 years old and she was able to clear 7-06.00 in the Pole Vault. Pace began Pole Vaulting for the first time in July and now she has risen to one of the best in the country for her age. 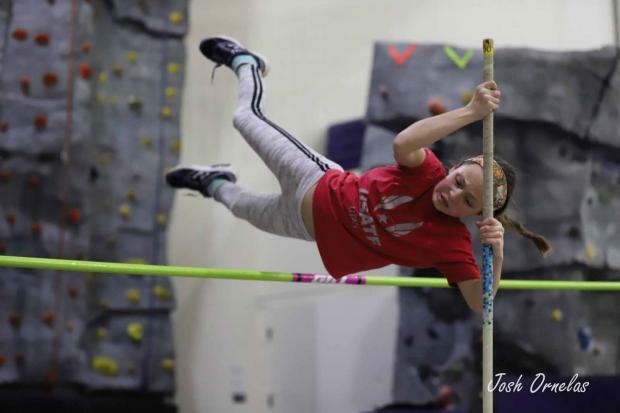 Curently we only have 5 girls between the ages of 11-12 in our database for pole vaulting and Lace ranks 4th among them. 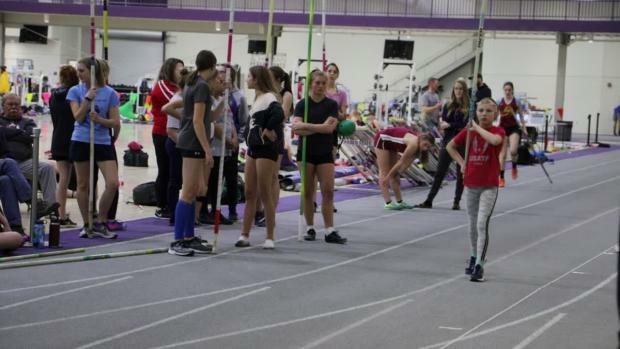 Pole Vaulting at just eleven years old is such a rare thing to do in the United States. 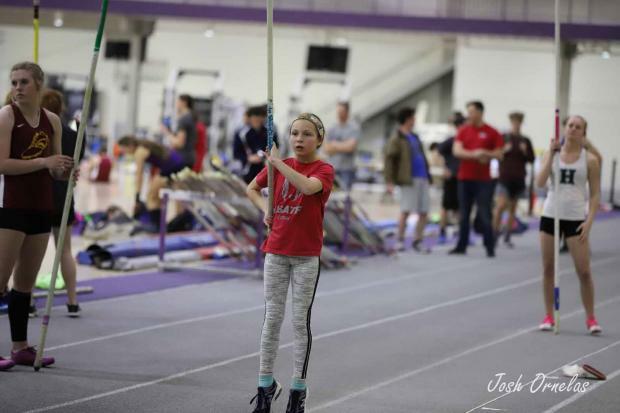 Offically, there is no national age record for 11 year old Pole Vaulters because of how few do. USATF does not keep track until the age of 13. The sport of Track & Field is growing in this country and we are seeing the number of participants grow and grow each year as well as times getting faster and faster. Not only are the number of youth growing as well but we are seeing the talent increase as well.